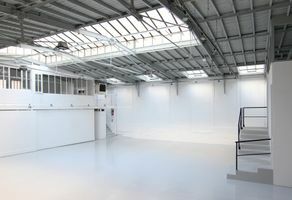 This incredible space is located in the prime area of Place des Vosges. 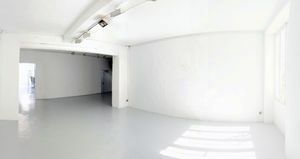 At 450 sq m it is perfect for creative events, showrooms, and immersive brand activation experiences. 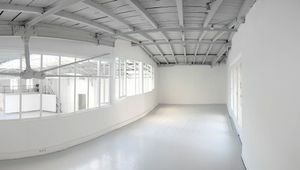 The bright and well-lit venue of 300 sq m with a convertible ceiling which can allow natural light to flood into the space. The space can accommodate upto 150 people for a seated dinner, 200 for a conference and 350 people for a standing reception. This space is a nexus of fashion, culture and communication and has an excellent reputation. 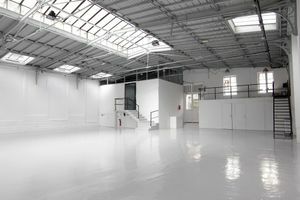 Prestigious haute couture shows, high end cosmetics events and prolific art events have all been held here.